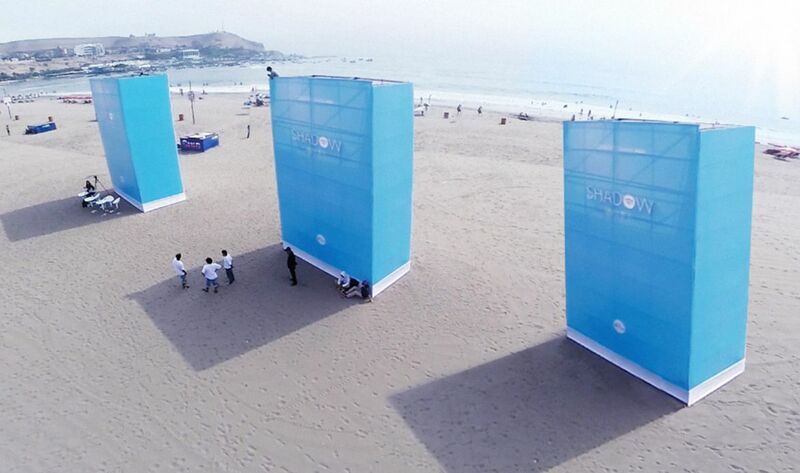 How can we encourage people on the beach to find some shade and protect themselves against skin cancer? 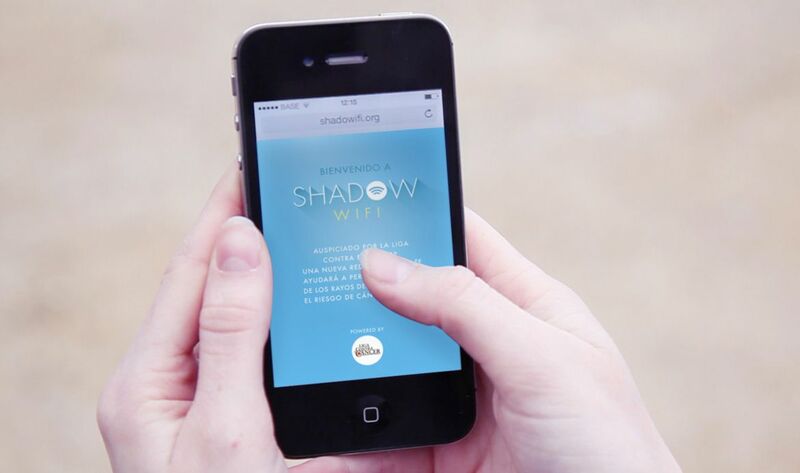 Happiness Brussels came up with the idea of a "Shadow Wifi" network which only works in the shade, thereby encouraging beach-goers to find some shade. After exploring many different options such as dongles with sensors we opted to go for a directional wifi antenna that can offer wifi in a narrow band of space. This directional antenna used a sensor to automatically target itself to send the wifi signal into the shade. 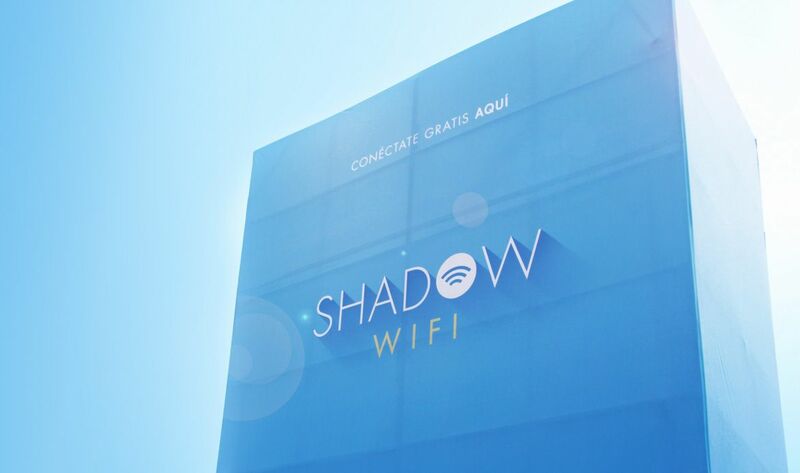 To connect to the wifi, users connected through a custom developed captive portal offering more information about the project.